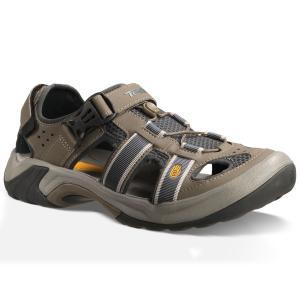 Equally at home in a raft, on a boat or scouting the shoreline, the Teva Lava Falls water shoes are perfect for your water-filled adventures. 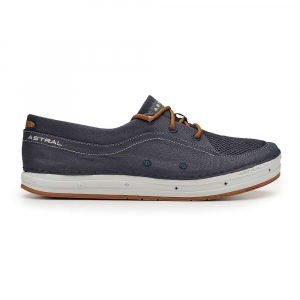 Breathable mesh and synthetic leather uppers dry quickly and allow water to flow through freely. Quick-pull lacing system is easy to use whether wet or dry. 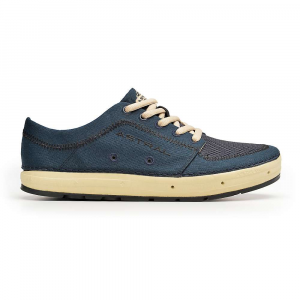 Injection-molded EVA midsoles provide stability, comfort and protection. 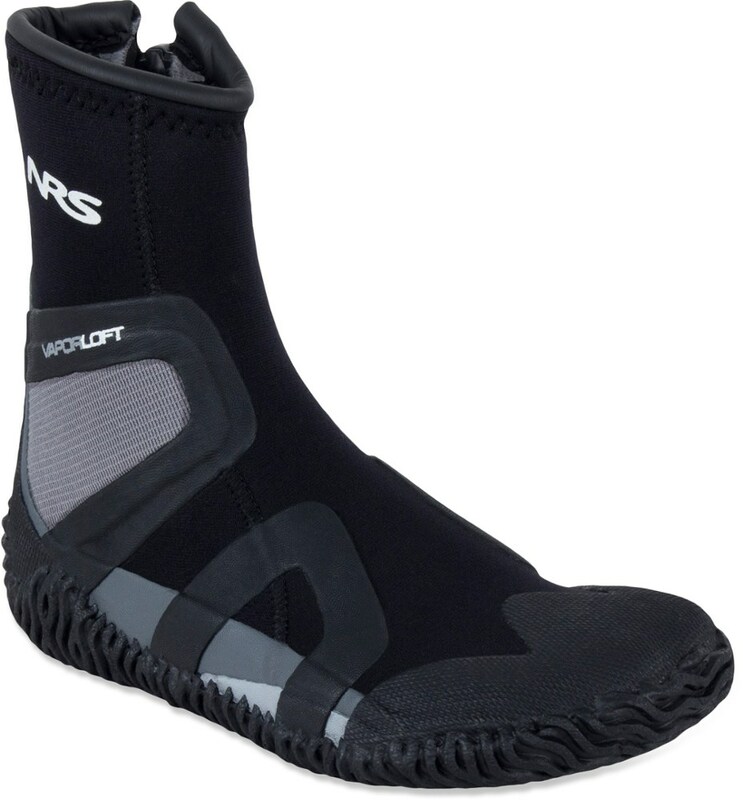 Siped Spider Rubber™ outsoles provide superior traction in aquatic environments. Closeout. 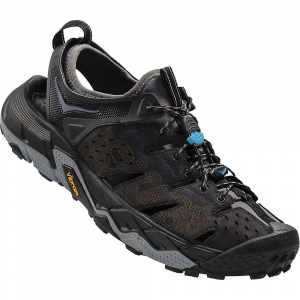 Equally at home on rafts, in Kayaks or scouting the next rapid, the Lava Falls provides excellent cushioning, traction and drainage for a performance water shoe. The Lava Falls has been discontinued. 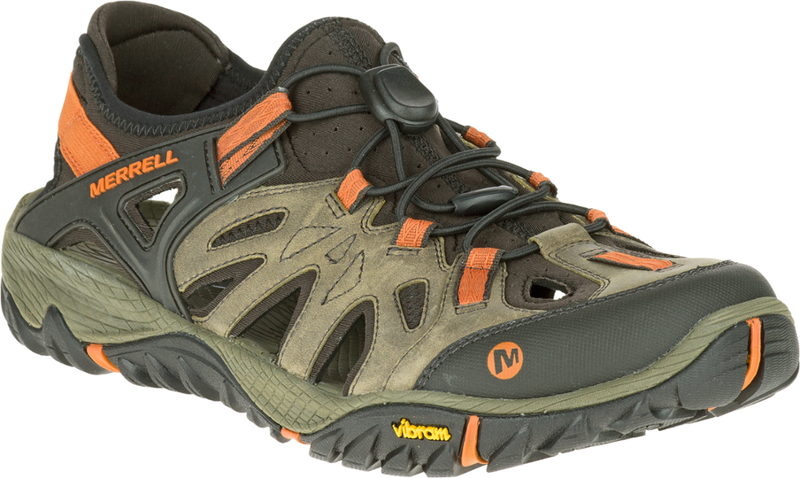 The Teva Lava Falls is not available from the stores we monitor. It was last seen February 20, 2011	at OMCgear.